Business Will banks fund state budget deficit or development projects? Will banks fund state budget deficit or development projects? Banks operating in the Egyptian market face a tough challenge in the current period as the state is set to launch a number of major projects, on top of which is the Suez Canal Axis Development Project. The challenge is how to provide sufficient liquidity to co-finance these projects, in light of their financing the state budget deficit by covering the issuance of treasury bills and bonds, which are offered weekly by the government. According to the Central Bank of Egypt (CBE), banks alone cover about 78% of the total amount of treasury bills put forward by the government. 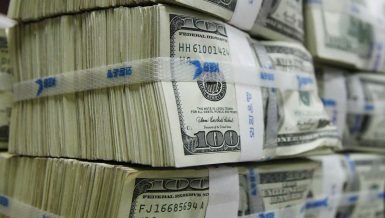 Daily News Egypt spoke to the heads and money managers of various banks on whether the banks will continue to finance the state budget deficit, or fund development projects and if it possible for them to perform these roles at the same time. Former governor of the CBE and head of Misr Iran Development Bank Ismail Hassan believes that banks can help the government cover the state budget deficit, by covering the government-issued treasury bills and bonds. At the same time, it can finance development projects that will be launched in the upcoming period. Hassan added that banks are nothing but a financial intermediary, meaning they take citizens’ savings, and re-employ them to help those who do not have enough liquidity. Therefore, the important factor is the size of the available liquidity in banks. 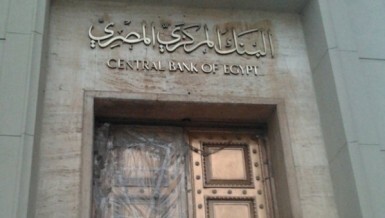 According to Hassan, the CBE controls the volume of liquidity, according to the objectives sought to be achieved, and through its tools manages the framework of monetary policy. He explained that the CBE requires banks to deposit 10% of their total deposits for one year at most – interest-free. Hassan said that this is a very high rate, and, if the CBE reduces it to 6-7%, it will help banks acquire more liquidity that could be channelled to financing projects, and continue to play their role in financing the state budget deficit. 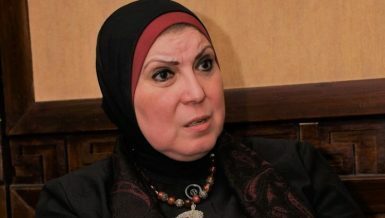 The former CBE governor added that reducing banks’ deposited liquidity in the CBE will also help banks to reduce interest rates on loans granted to their clients from individuals and institutions, and instead help finance major projects at a lower cost. Hassan stressed on the importance of identifying the target, which the CBE seeks to achieve, as if it aims to achieve development and stimulate the economy, it should provide the necessary liquidity to achieve this goal. 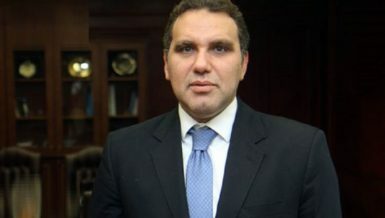 For his part, Deputy Managing Director and Executive Board Member of Blom Bank-Egypt, Tarek Metwally, said that the financing of the deficit in the state budget by covering the government-issued treasury bills and bonds, is not an obstacle for banks to finance development projects, at least in the current period. Metwally added that the loans-to-deposits ratios among banks working in the Egyptian market is currently up to about 40% of the volume of deposits, as a market average. However, in Turkey for example, these rates amount to 130%. This could be translated into huge liquidity in Egyptian banks that could be injected into projects, without limiting their role in financing the budget deficit. He added that banks can reconsider their investments in debt instruments, if the loans-to-deposit rates reach 60-65%. According to Metwally, the projects to be put forward cannot be funded entirely from the inside through banks, but the government should seek to attract foreign investment as much as possible. Metwally said that Egypt is currently in most need of attracting foreign capital, and, in case the state succeeds in attracting these investments, there will no longer be pressure on banks to finance the projects alone. He added that the projects that will be put forward may also require the support of the capital bases of banks, so as to be able to grant huge funds. He explained that when the CBE required banks to raise their capital to EGP 500m, at the beginning of the implementation of the banking reform programme in 2004, it was sufficient then due to the market’s situation at that time. However, now with such projects that require a great deal of funding, the banks’ capitals are not enough, and need to be increased. Meanwhile, head of the treasury and capital markets sector in a foreign bank operating in Egypt, Tamer Youssef, expressed his concern on whether the current savings rate can achieve the desired development rates or not. Youssef explained that, in order to achieve growth rates of 6% to7% through financing projects, the rate of savings in Egypt needs to increase to 30% to 40% of the GDP. This is currently unavailable in Egypt, as it does not exceed 15% of GDP, and the percentage is too low to achieve the desired growth. According to Youssef, experiences of emerging countries during the 20th century, and especially in the beginning of the third millennium, showed that national savings rates ranging between 30% and 40% helped to achieve the targeted development rates in those countries. He added that those countries relied mainly on domestic savings, while both foreign direct investments and foreign loans had a secondary role to compensate for the decline of the savings rates. 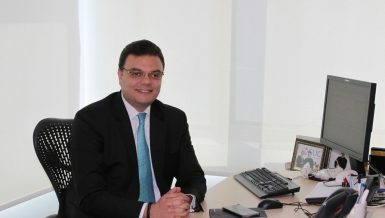 Youssef believes that Egypt needs to bridge the gap between the current savings rate of 15% and the required one of 30% to 40%, through attracting foreign direct investments and using new financing tools, such as endorsements, as well as using the stock market as a tool for financing growth. Youssef added that attracting foreign direct investments, which assist in establishing projects and creating job opportunities, is usually preceded by indirect investments, which is invested in treasury bills and bonds. 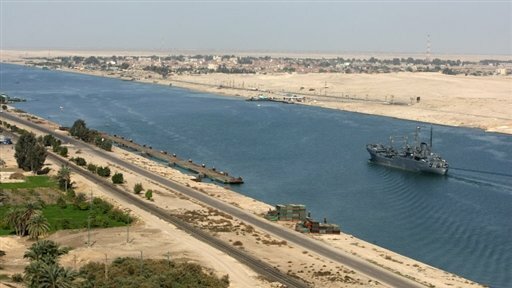 Head of the treasury sector in the Industrial Development & Workers Bank of Egypt (IDBE), Haitham Abdel Fattah, said that financing the Suez Canal Axis Development projects and other major projects is one of the main challenges facing banks in the upcoming period. Abdel Fattah added that the Egyptian banking sector enjoys high liquidity, which qualifies it to make a major leap in the Egyptian economy in various fields. 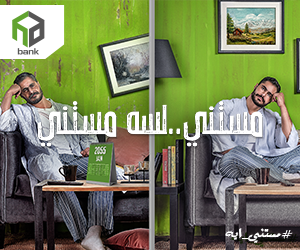 According to the latest reports released by the CBE, the volume of deposits in banks are estimated at EGP 1.5tn, while loans granted by banks to their customers, whether companies or individuals, reached about EGP 615bn. It means that there is a large capacity for banks to finance new projects that require loans of billions of pounds. 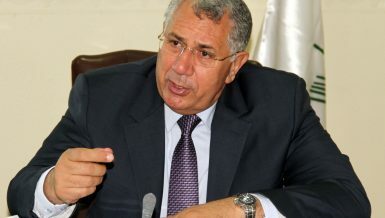 According to Abdel Fattah, the banking sector in Egypt has succeeded before in collecting funds for local and foreign components for digging the new Suez Canal.